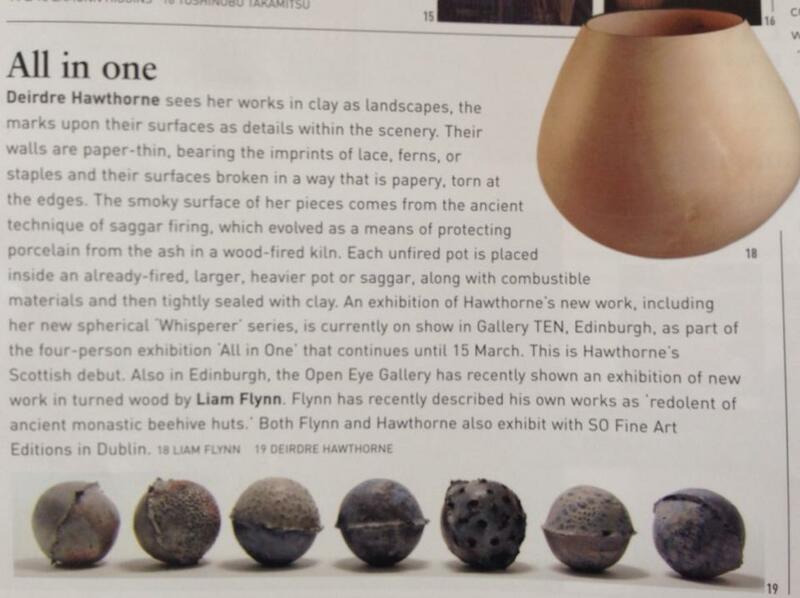 SO Fine Art Editions artists Deirdre Hawthorne and Liam Flynn are featured in this month’s Irish Arts Review. 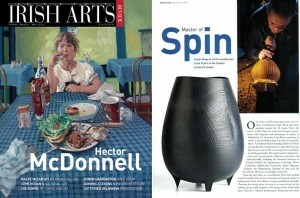 Read about their new work and exhibits in Irish Arts Review on stands now. See more of Deirdre Hawthorne and Liam Flynn‘s works at SO Fine Art Editions.